Tattoos are forever, and you want them to look as good as they can – no one wants to deal with a tattoo healing improperly or fading and losing its vibrancy. 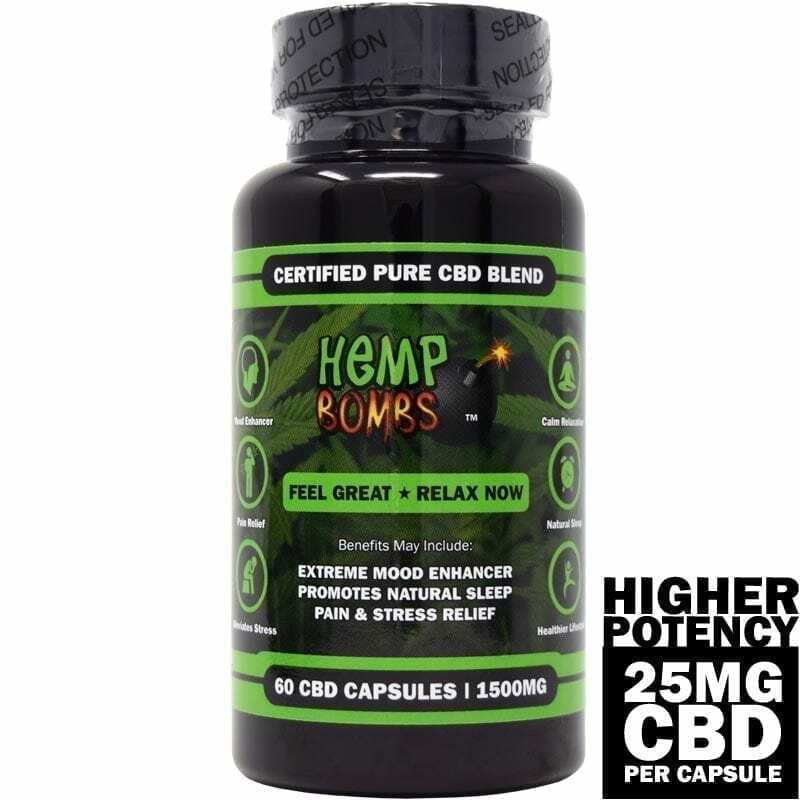 You can keep your ink looking nice with a maintenance routine, and Hemp Bombs 50mg CBD Tattoo Ointment is a must. The product brings you the benefits of a traditional skincare healing ointment with the added advantage of CBD. 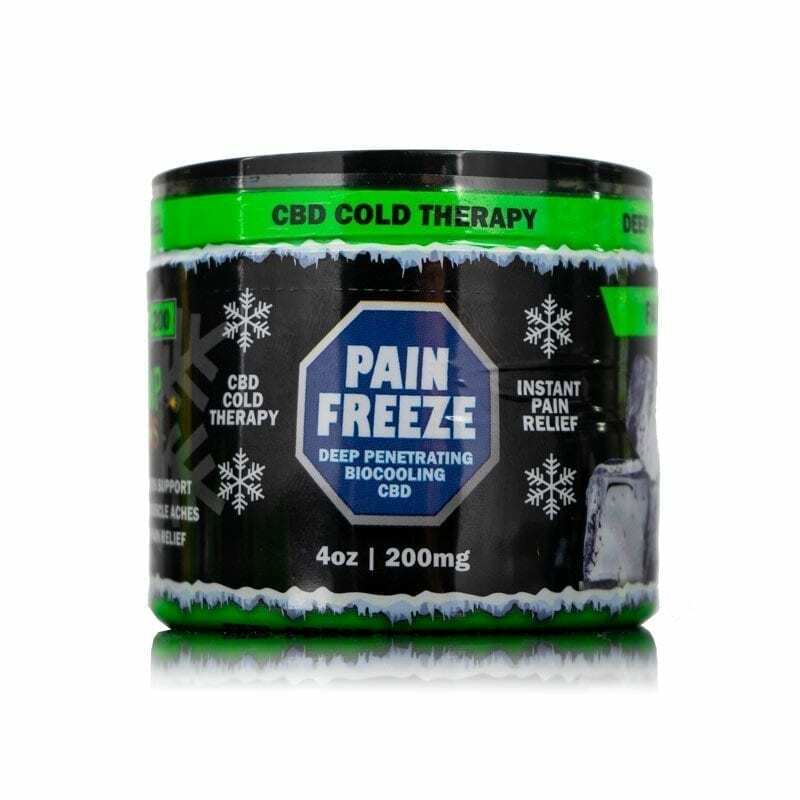 What are The Benefits Of 50mg CBD Tattoo Ointment? 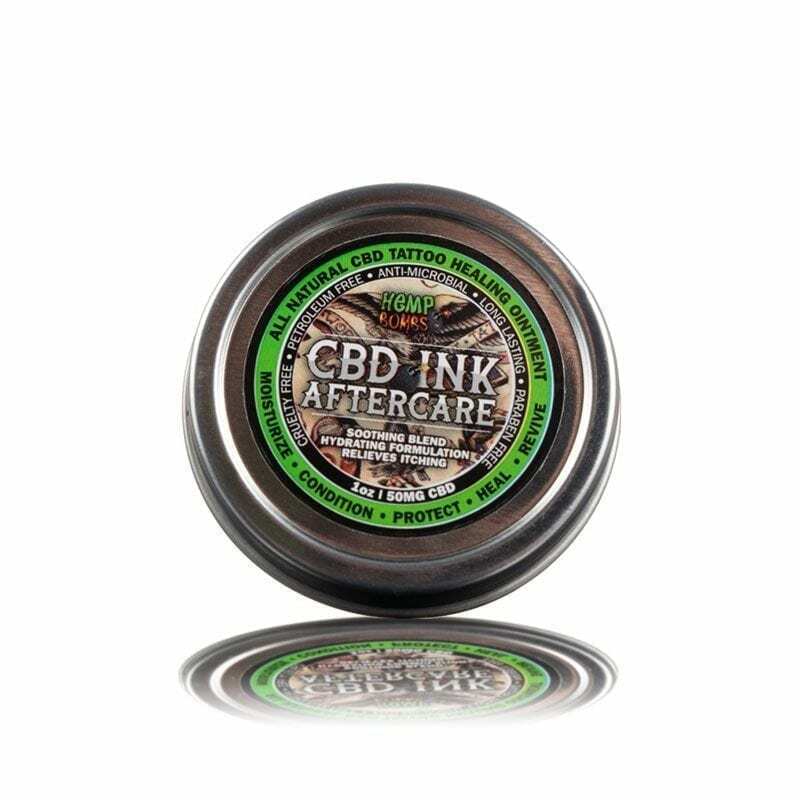 Gently apply a thin layer of 50mg CBD Tattoo Ointment to your new tattoo as needed – it can be applied several times a day. For healed tattoos, apply ointment a few times a week for maximum results. 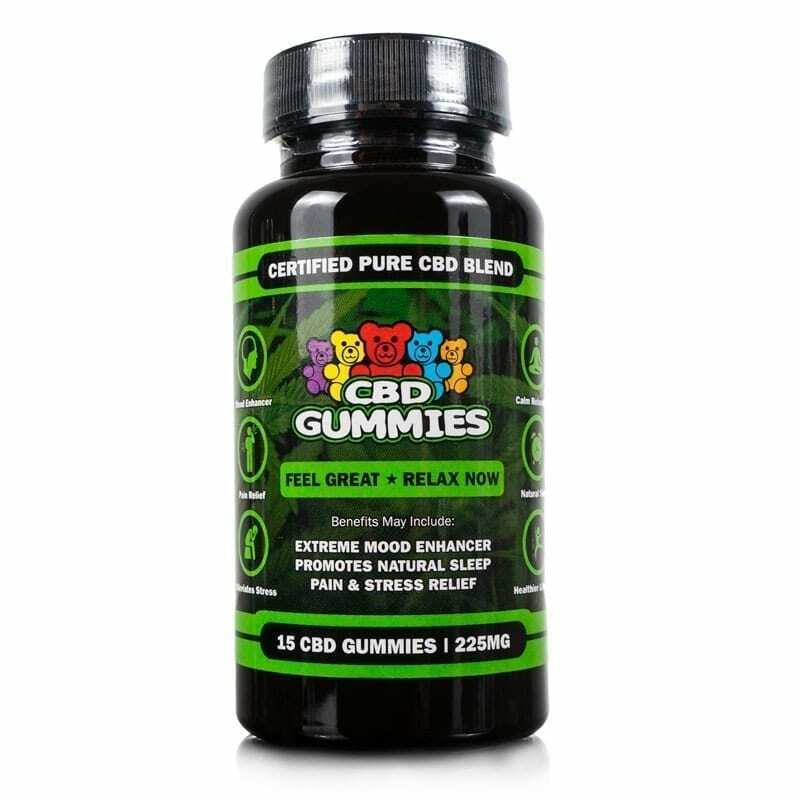 12 reviews for CBD Tattoo Ointment – 1 oz. I started using it shortly after my last tattoo. It kept it moist so it didn’t scab over. Pleased with it. Was given this product by the tattoo shop owner for a review as I’m 80% covered and I’ve never used tattoo specific ointments before. This product has by far exceeded my expectations. After a 6 hour tattoo session onmy inner thigh, I fully expected to be sore for several days. 24 hours into using the ointment the redness, soreness and swelling were gone. It has now been over a week and I have yet to develop any scabbing. Which should be common on the heavy black areas. I have nothing more than a few dry flakes upon waking in the morning. I have yet to itch, feel irritation from clothing or the normal wounded skin stretch when moving. I will be purchasing the larger sized product soon as the 1oz tin was barely enough for a large size piece. Thanks again for a great product. Your tattoo ointment is working great on my new 2 new tattoos. it keeps them nice and moist and they don’t itch. I just got this and started using it. I can already tell it won’t be enough. Your CBD Tattoo Ointment came highly recommended at the parlor near my home. Ordered it based on their good experience with it. I’m almost finished with the 1 oz size and it’s only been about a week… between me and my GF using it. I’m going for the 4 oz. container next time. We really like it. It feels really good on my skin post tattoo. It’s soothing and doesn’t smell bad. Like it a lot. Never tried specific tattoo ointment on any of mine. I am getting ready to add some more ink done and I will be using this on those new ones. 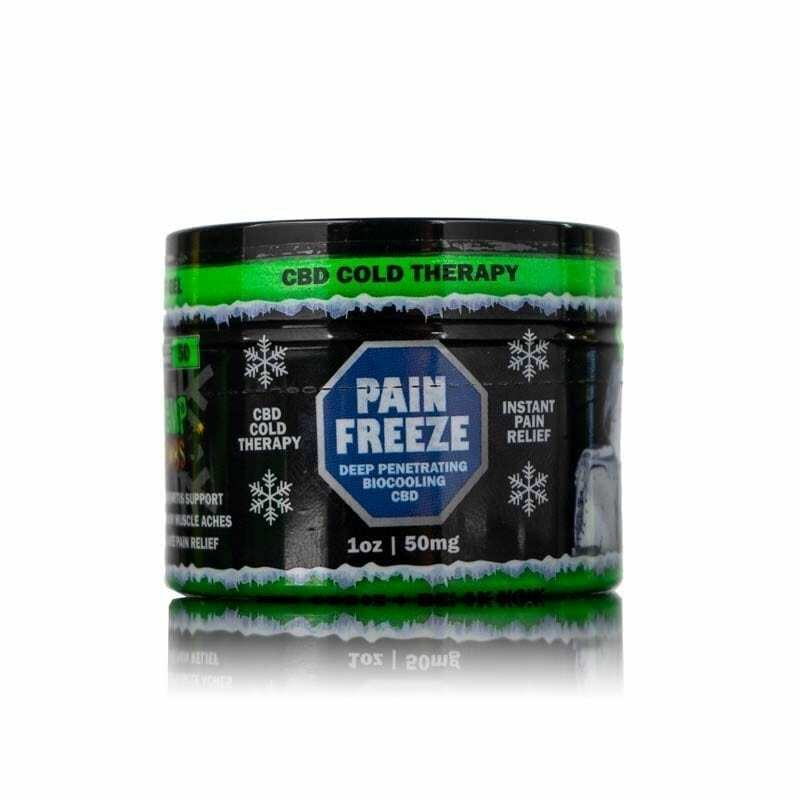 Your cbd ointment really does the job of keeping the wound moist and supple through the healing process. Mine new tattoo looks so fresh. Just got a new tattoo and the guy and at the parlor turned me onto your tattoo ointment. I just placed my order for a tin of it. This tattoo cream keeps my skin moist and pliable. I even put it on my lips as lip balm.